Snapchat is quickly gaining ground in the battle for dominance in video on social networks: it now claims a whopping six billion daily views, or triple the traffic it got in May, reports the Financial Times. For comparison, Facebook counts about eight billion views per day on both desktop and mobile. Snapchat is catching up quick and managing to do so with only a mobile app. 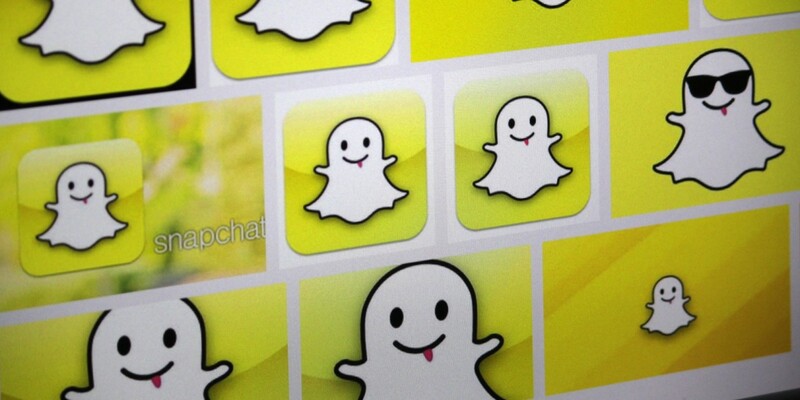 With marketers pouring more ad dollars into video, it’s an important milestone for Snapchat. eMarketer forecasts a 42 percent increase in digital video revenues this year to over $7.5 billion in the US alone. Snapchat CEO Evan Spiegel mentioned in May that he intends to take his company public and has a plan for it, but didn’t specify when that might happen. As Snapchat closes in on Facebook in the social video space, an IPO could be on the cards sooner than later.